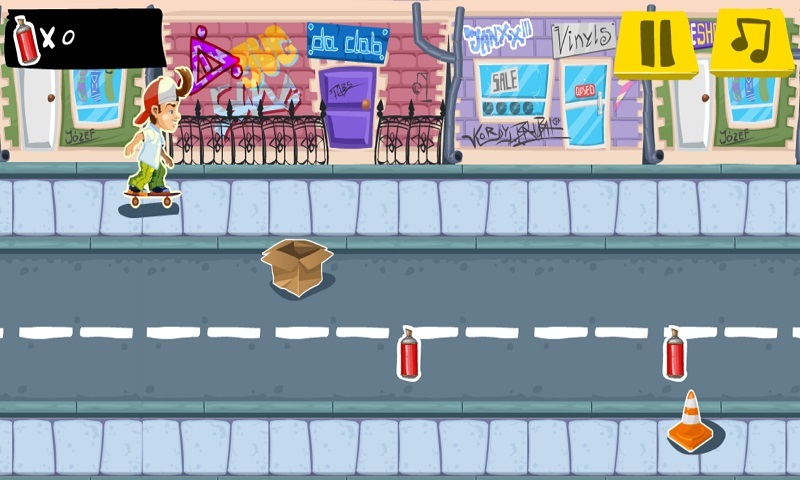 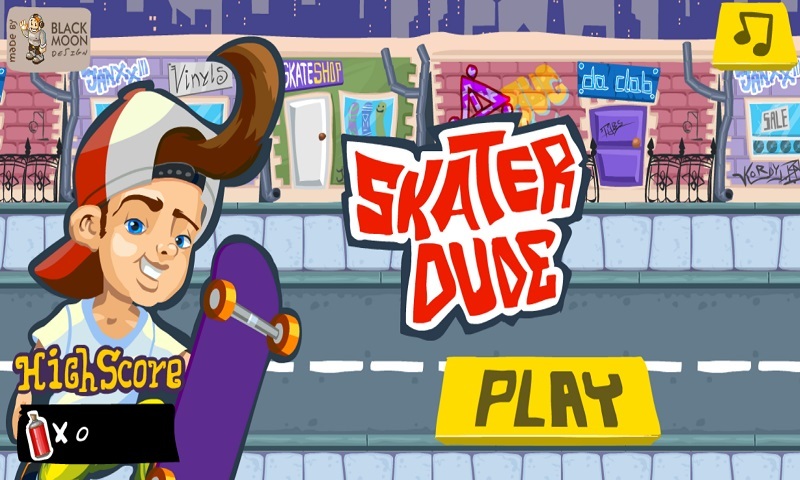 Skater Dude is a funny distance racing game for your mobile phone. 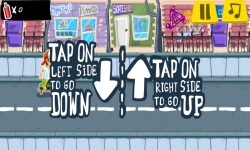 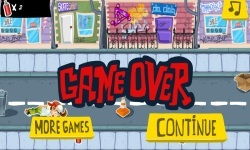 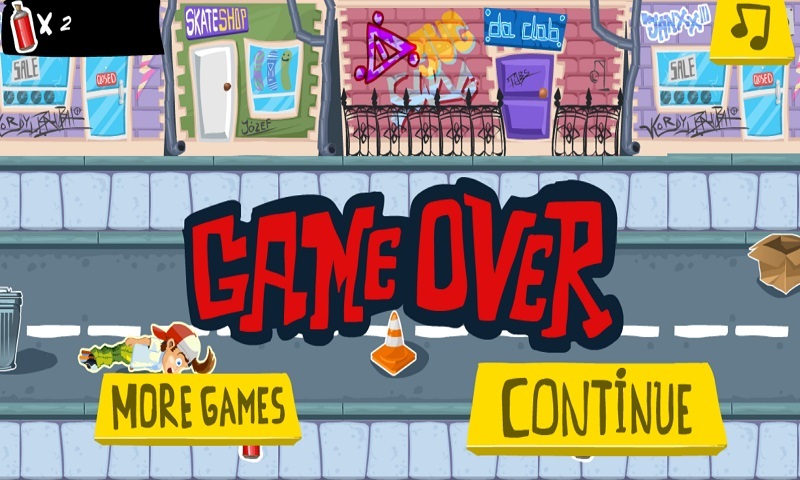 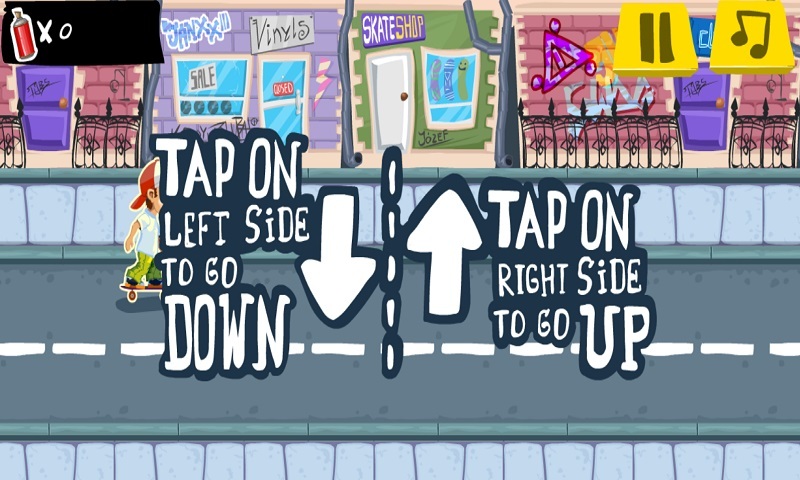 Take your skateboard and race along the streets, avoid obstacles or policemen and collect power-ups. 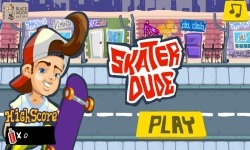 Happy skating, Dude!